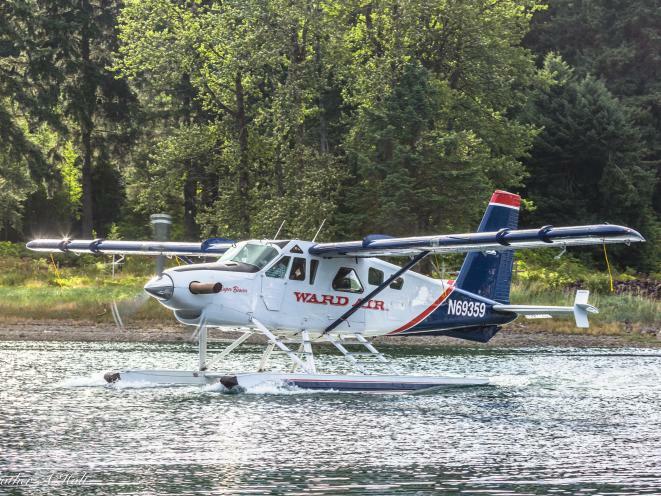 At Ward Air we operate a variety of aircraft to better accommodate our clients. 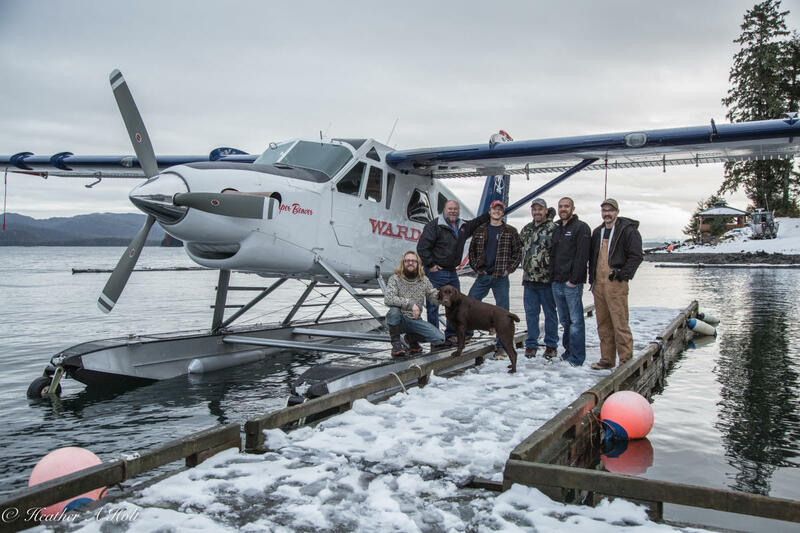 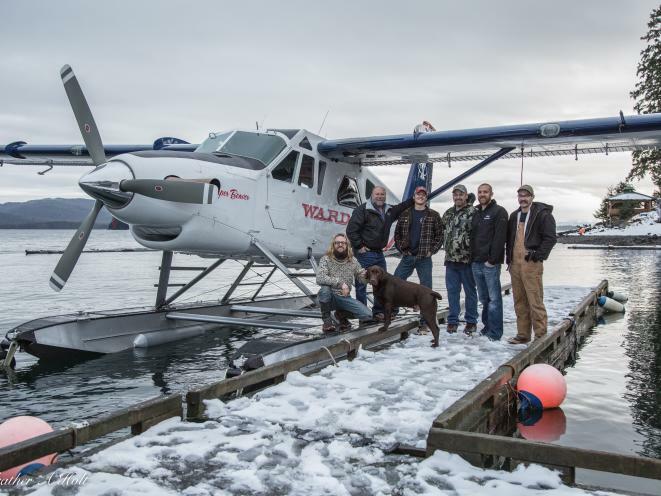 Our fleet consists of Turbine Super Otters, a Turbine Super Beaver, an assortment of DeHavilland Beavers and multiple types of Cessna aircraft. 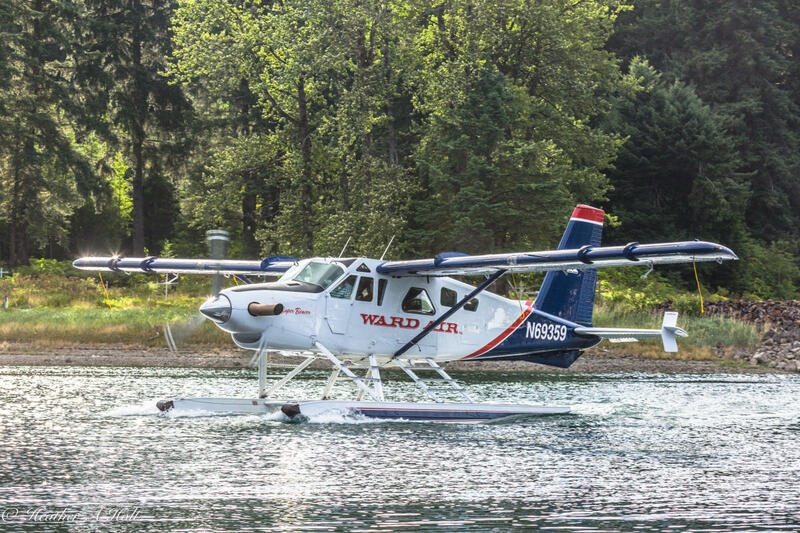 All of our aircraft are equipped with state of the art navigational equipment.